Today’s customers value the experience of working with a given company. 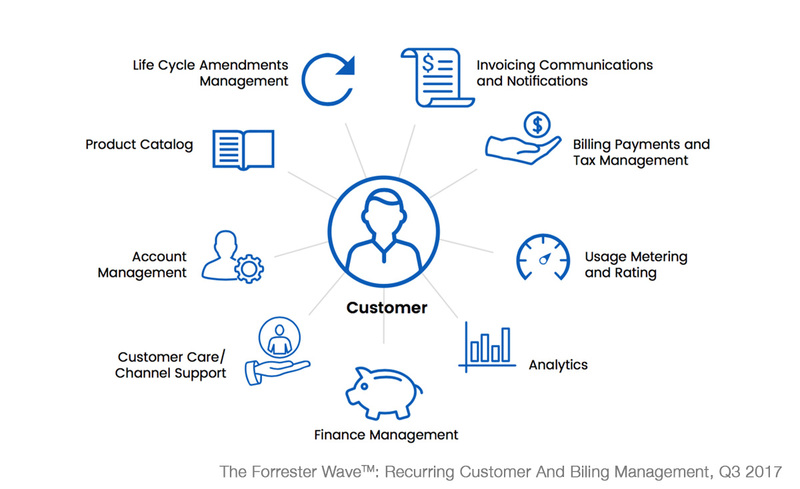 And, while we might jump to the sales, on-boarding and customer service processes as the most critical parts of that experience, we’d be overlooking a key moment in the customer/brand relationship: the billing user experience. As consumers become more and more selective about the brands they work with, businesses are working harder than ever to earn and maintain customer loyalty. Today’s consumers are looking beyond products and services and searching for personal connections with the brands they patronize. According to a Cone Communications study, 87 percent of consumers want to purchase products from brands whose values align with their own, and Altitude has found that 84 percent of people expect brands to respond to social media messages within a day. As anyone who’s ever waited for the grocery cashier to fix a frozen cash register, gone around in circles with a utility company in vain attempts to understand a surprise charge or begged an online retailer’s finicky payment screen to “Please, just take my money!” can attest, the payment process can make or break a customer’s relationship with a company. For companies looking to build strong customer relationships, an airtight billing process is a critical investment that can help engage and empower customers in several ways. Happy customers are customers who understand exactly what they’re paying for. When an invoice shows up with unexpected charges or a total amount due that’s much higher than expected, it sours the customer’s view of the company and decreases the chance for a repeat engagement. However, when a company is transparent about billing — explaining any hidden costs in advance, regularly updating customers on any accruing usage fees and delivering an invoice with no surprises or confusing charges — the customer is more likely to trust the brand and continue the relationship. Especially for businesses with consumption-based billing models, it’s important to maintain a flexible billing process, allowing customers to add extra services and products onto their subscriptions or take away any that they’re no longer using. This agility allows customers to pay for exactly what they want and need, and when they feel empowered to control what they’re getting, they’ll value the products and services and look forward to maintaining the relationship. Finally, as billing models become more complex, companies need to ensure customers can view and pay their bills with minimal headache. This means ensuring the billing platform can seamlessly track, aggregate and report individual customers’ subscriptions, add-ons and one-time purchases as well as any fees or discounts — and accept payment in a reliable, convenient format. For simple subscription models or one-time purchases that are standard from customer to customer, these requirements may be fairly straightforward. But for consumption-based or multidimensional models, the tasks get more complicated. Forrester cites Lyft as an example of a business that juggles flat fees, variable charges based on trip length and surge charges based on traffic conditions and time of day, but that still offers a seamless billing process that empowers customers and encourages recurring relationships. 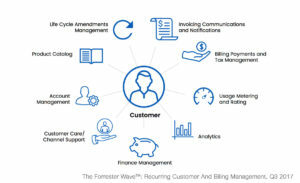 Though selecting and implementing a billing platform that powers a positive customer experience can seem daunting, there’s no doubt that the benefits of user-friendly billing — from customer growth and retention to airtight revenue tracking and more — are worth the investment. To learn how Gotransverse can help your organization engage and empower customers through a seamless billing user experience, contact us at info@gotransverse.com today.